The SABC has put its retrenchment plan on hold following “constructive and extensive” engagements with various stakeholders. 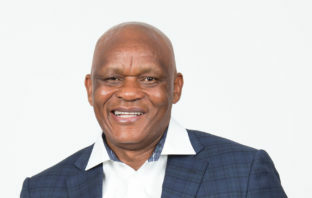 With Vodacom’s head office in Johannesburg set to be the site of protest action on Thursday by people supporting the operator’s ex-employee, Nkosana Makate, hot-headed politicians would be well advised to avoid inflaming tensions for political gain. 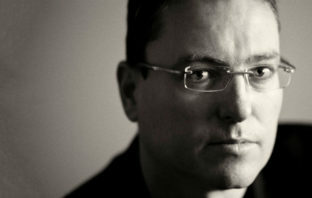 The planned merger of the departments of communications and telecommunications & postal services was “gaining traction”, with senior staff urged to work quickly to conclude the “configuration”. Communications minister Stella Ndabeni-Abrahams appears to have deleted a tweet in which she told Vodacom to “shut up”, accusing the mobile operator of a “poor PR stunt” related to its “settlement” with former employee Nkosana Makate. 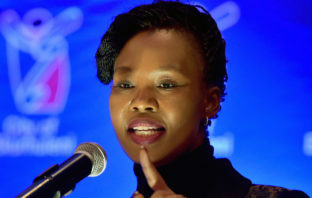 Communications minister Stella Ndabeni-Abrahams has slammed Vodacom on social media, telling it to “just shut up” and “do the right thing” around the “please call me” settlement with its former employee, Nkosana Makate. Well, that didn’t take long. Newly appointed (tele)communications minister, Stella Ndabeni-Abrahams, has a full-blown crisis on her hands at the SABC – and it’s of her own making. 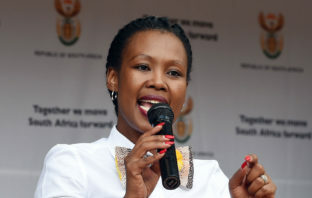 New communications minister Stella Ndabeni-Abrahams says it is in government’s interest to make sure that nobody loses their job at the SABC.